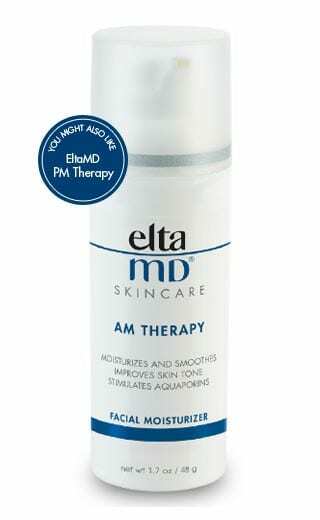 Give your skin a fresh start with EltaMD Foaming Facial Cleanser. 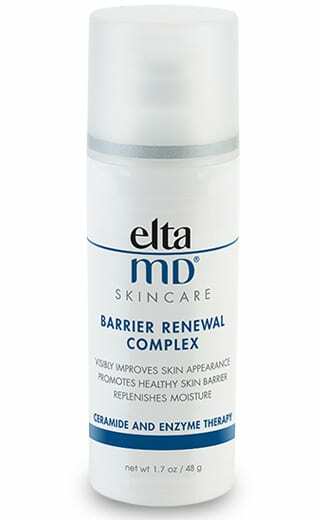 A gentle enzyme and amino acid blend loosens makeup, oil and other impurities of the skin and pores. The thick, rich foam gently lifts those impurities and rinses them away leaving your skin clean and balanced. 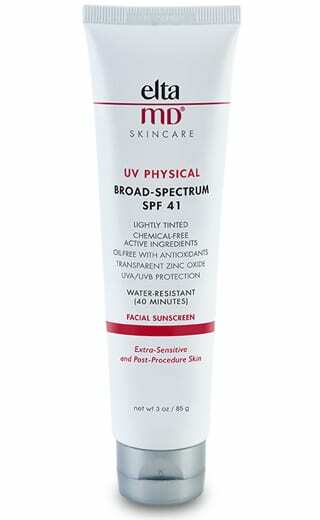 Where should I go for Skin Care Products in northeast Ohio? Harmych Facial Plastic Surgery is located in the Cleveland, Ohio suburb of Pepper Pike near Beachwood, Ohio. Schedule a free consultation at our Beachwood location and see which Skin Care products are a good option for you.